Goodness, that’s a lot of salmon. Pasta’s a great way to use some of it. 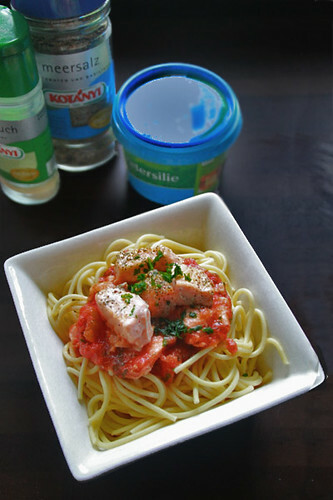 the salmon pasta is making me hungry! 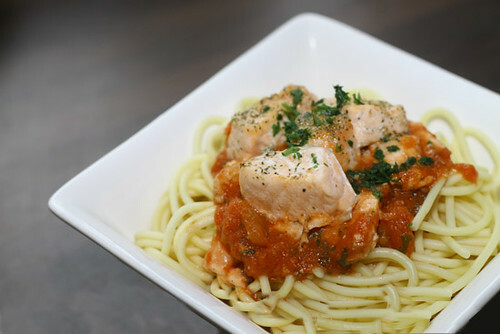 The salmon and pasta is absolutely beautiful! As we eat with our eyes (a French expression, I think…), I am hungry for great looking, and great tasting dishes like this! Your dish looks so pretty! You did a great job with photographing it and now you’re making me hungry! I LOVE salmon!